Here is a study of #normanrockwell I did last week. Winsor & Newton #gouache in Moleskine #watercolour #sketchbook (8.25″x5″). 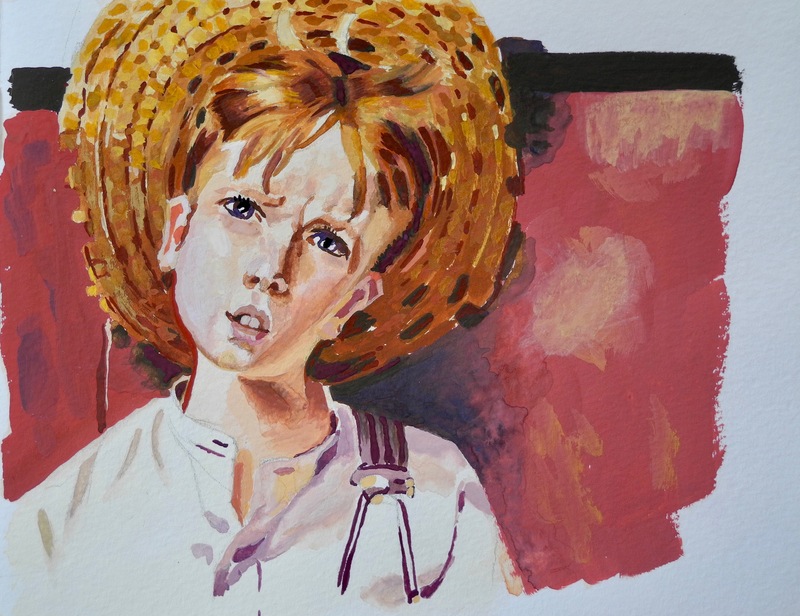 Here is a study of Norman Rockwell I did to learn from his portrait technique. This is done in Winsor & Newton gouache in Moleskine watercolour sketchbook (8.25″x5″). The original is called “Retribution” (1920) and can be found here. See all my paintings and sketches here.